Thanks for visiting our ‘Summer’s Coming’ page! At Physiofusion we want to make sure that you’re the best you can be all year round. There’s just something about Summer though, whether it’s the longer days and warmer evenings, outdoor gatherings or holiday getaways – it just makes you feel great. We want to help you get the best out of your summer so you can enjoy it and not have to worry about your health. 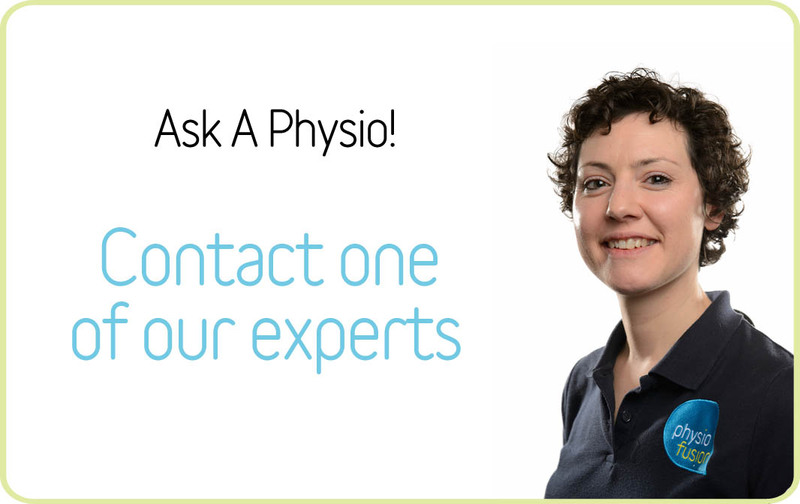 Our MOT is a one hour assessment by one of our experienced, chartered physiotherapists who will evaluate your alignment, accumulated damage, weaknesses and imbalances. They will then put together a plan to correct any problems. To book your one hour MOT just call one of our clinics of your choice. The cost is £45 and it might just change your life! Our massages are excellent for therapy, rejuvenation or pampering. We offer different types of massage from deep tissue and sport to chronic injury and trigger point release. The cost for a 30 minute massage is £30 and £45 for one hour. Call one of our clinics to book now! Podiatry is ideal for getting your feet feeling fresh and ready for your flip flops. We cover everything from nail cutting to the removal of hard skin and our podiatrist is intent on helping you prevent the same problems from happening again. Find out more about Podiatry or call one of our clinics to book your appointment. Biomechanics is related to podiatry, dealing with foot pain, assessing gait analysis and the mechanics of the legs. Investigating poor biomechanics can also help resolve knee, hip and alignment issues. Its perfect if you’re a sports person as we can also help in adjusting your shoes so that they fit correctly and consequently make your movement more efficient. Sessions last between 30 and 60 minutes and cost £60.